Optimizing formulations to create new products or adapt existing ones takes time and specific expertise. That’s why Lehigh created the Application & Development Center (ADC) at its headquarters to collaborate with customers to develop MRP formulations and optimize products to meet their exact needs. The ADC integrates seamlessly with our customers’ technology teams and accelerates the adoption process. Our goal is to co-develop commercial applications that meet customer cost, performance and sustainability targets faster. We built the ADC with processing and testing equipment similar to that in our customers’ facilities. 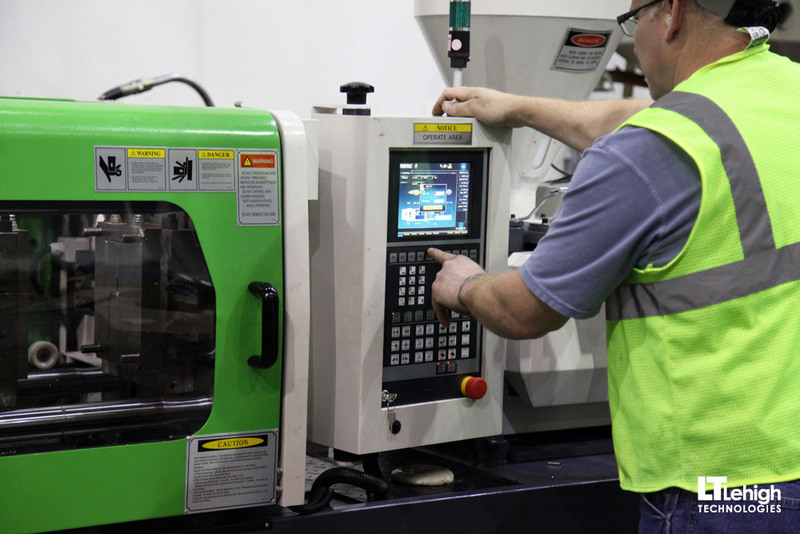 For example, the ADC has advanced mixing, curing, testing and analytical capabilities in rubber, as well as in extrusion/injection molding in plastics. Process controls meet precise specifications, and we undertake all joint development work with common standards. he ADC staff also does direct external development work at partner labs in the United States and abroad to extend the formulation and technical support capabilities in the fields of bituminous (asphalt) and cementitious materials. The ADC is staffed by some of the most experienced engineers and scientists in the industry to emulate our customers’ development processes and provide in-depth knowledge of applications and market segments. • Coatings and Polyurethanes formulations and testing. As a result of the ADC’s work, our PolyDyne™ and MicroDyne™ product lines are now standard raw materials for a wide range of end-use markets. Our innovative new compounds, including EkoDyne™, Rheopave™ and Zenoflex™, continue to expand our range of solutions in our core markets. We built the ADC for two main purposes. First, we wanted to develop a better fundamental understanding of the properties of micronized rubber powder (MRP). And second, we want to help our customers succeed with 'green'." 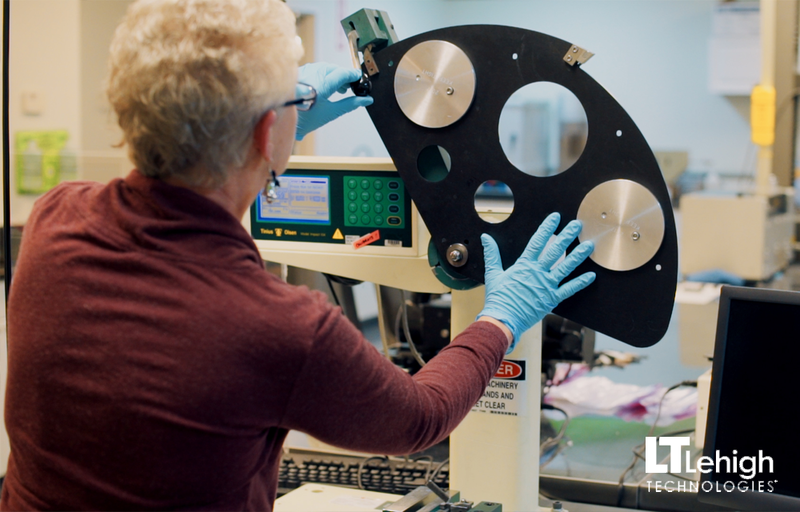 We built the ADC with processing and testing equipment similar to those in our customers’ facilities.